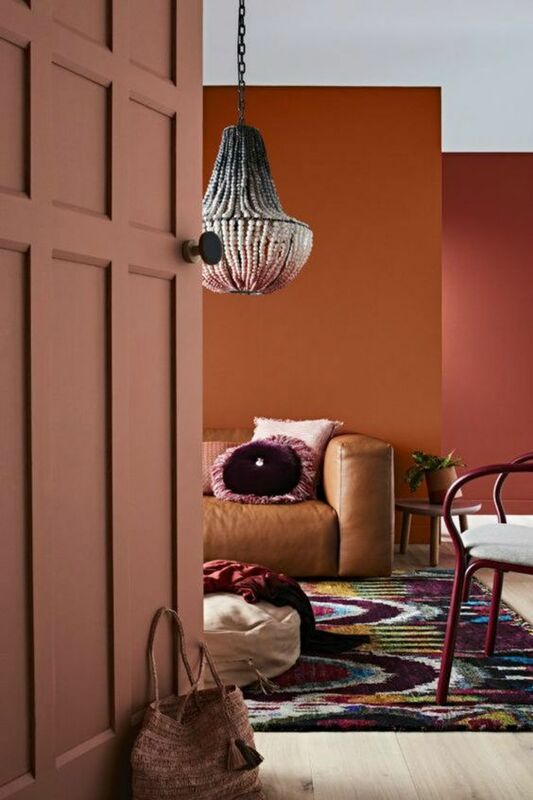 Dulux has introduced a colour palette for the Autumn/Fall Season coming up, and we simply love it! 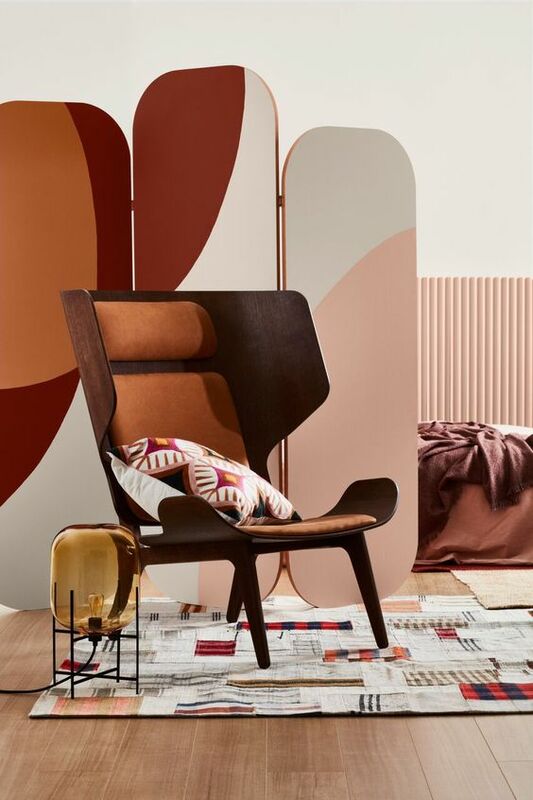 We’re guessing the inspiration behind the colour palette comes from the beautiful tone of autumn leaves – a rich warm terrocata with pink and reddish hues that as a whole complements each other. Want to know more? Click on the link below! We’ve seen this coming even from the beginning of the year, but this Autumn it’s coming back even stronger. Art deco has always been about soft round organic shapes – this can be seen from furniture, art works, accessories and even to light fittings. 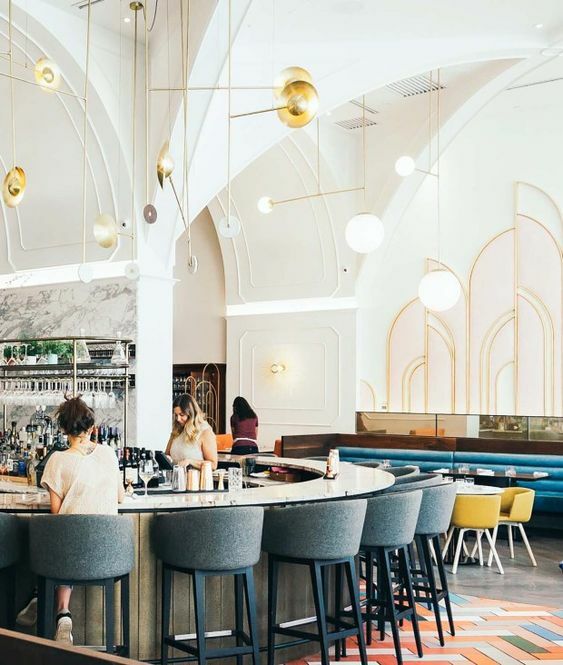 We love how these different components put together gives the space an overall luxurious outlook. Read the article below to read up more on the Modern Art Deco Style. Now who doesn’t like Zara Home. 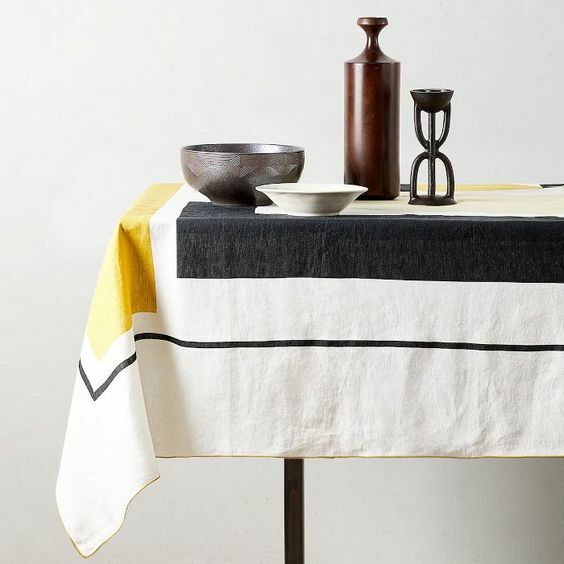 We are totally loving the recent collection, with no surprise there that it is heavily inspired by the Art Deco style. Generating “prints and shapes reminiscent of the impressionist trend”, this includes bold forms and shapes, with colours such as mustard yellow, teal, turquoise and pink. Check out the article below! 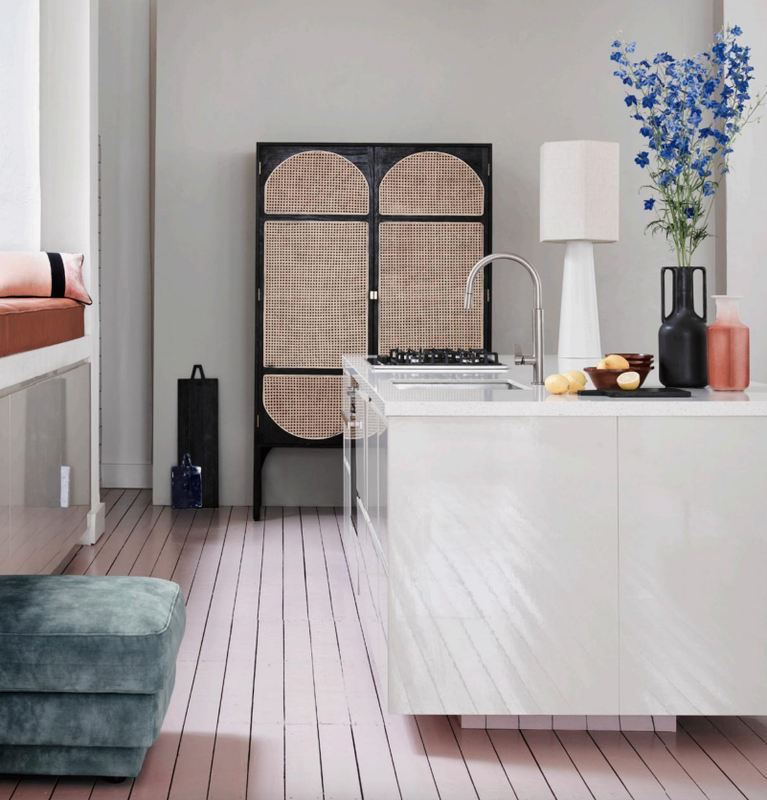 We hope you found this article useful and do tag us on Instagram or Facebook with #makeroomsingapore if you managed to give some of our tips and ideas a try! We look forward to seeing some creative ways you design your space and it may even be featured by us! Stay tuned for more tips and tricks.